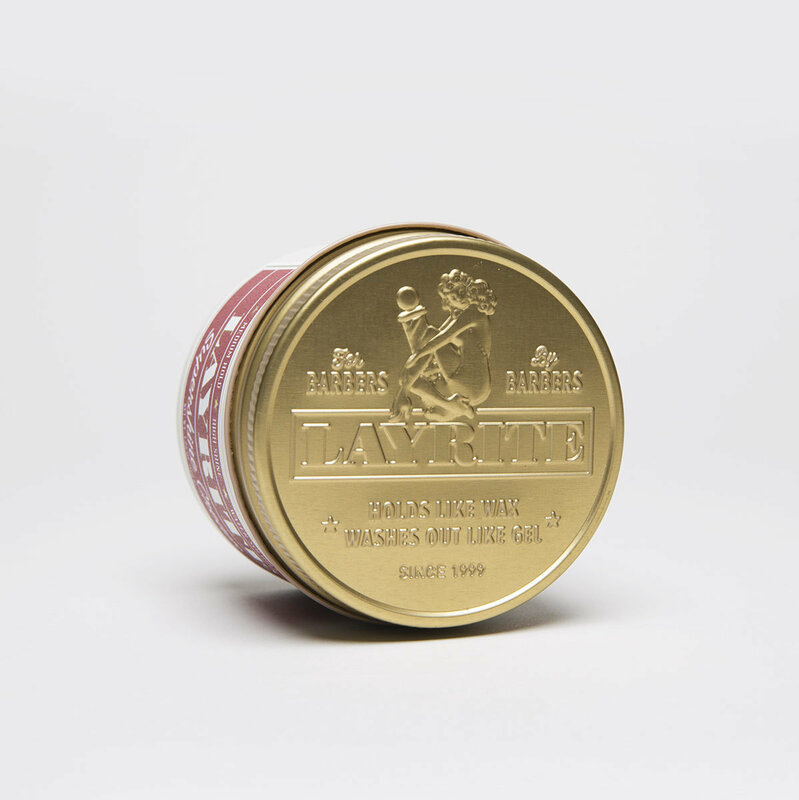 Naturally-Derived Lanolin provides high shine and texture while conditioning the hair. 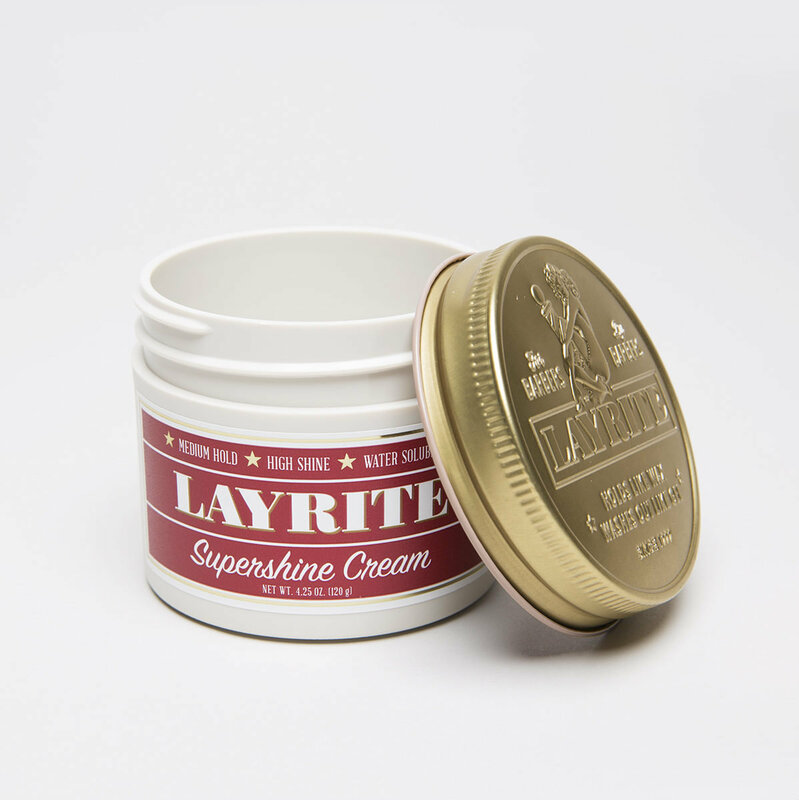 Use in combination with Layrite Original or Superhold, layering Supershine as a top coat to max out shine. Great for regular hat or helmet wearers – restyles in seconds without needed to wet your comb or hands. 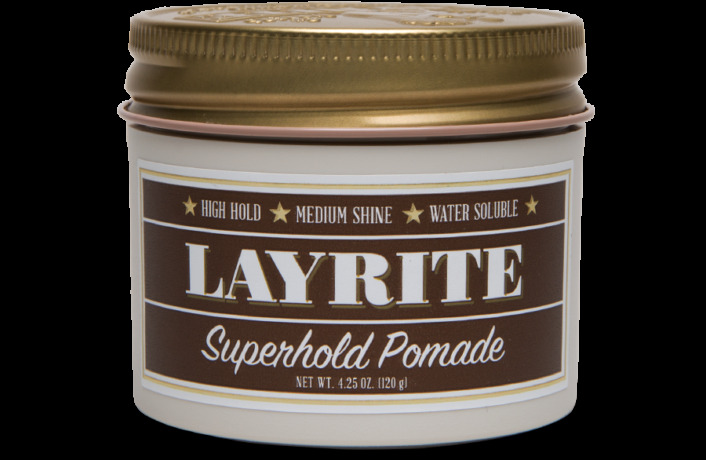 Works exceptionally well on super curly hair that is naturally very dry and lacking moisture.